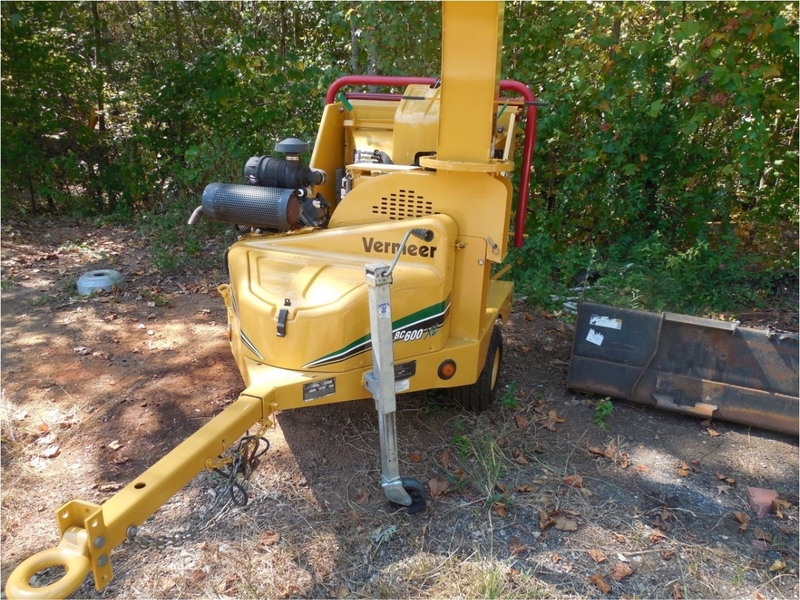 2011 Vermeer BC600XL wood chipper, 27 HP Kohler Gas engine with electric start. KOHLER COMMAND PRO. Auto feed system , 6" wood chipper. Still looks new. Has 366 hours on it. Serial Number: 1VR2091H5B1004365. Serviced and Inspected by a Vermeer Certified Technician. Email or Call (443) 305-8399. Serious Inquiries Only.